NEW COURSE OPEN FOR PRE-ORDERS! Learn how to read oracle cards with confidence! 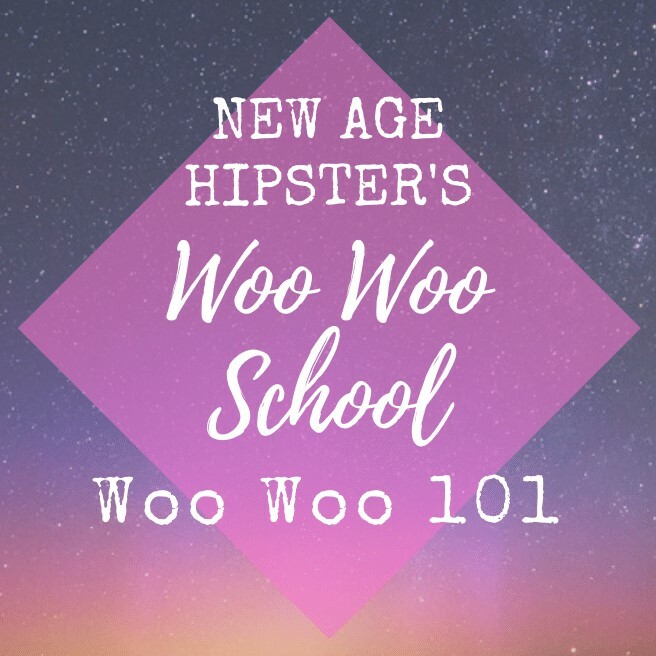 Woo Woo School is a spiritual development school with a difference. All our courses are totally #DogmaFree and help you find your own way, your own path and your own truth. SELF STUDY COURSES Now available!! This is where it all starts. Connect with your own energy, your intuition, chakras, spirit guides and angels! This is the next step. Delve deeper into your spiritual practice with manifesting, divination, crystal healing and more! Sign up for the Past Life Exploration with the Tarot workshop via Ethony's Tarot Summer School! Download the Divine Masculine Rising Workshop with Vix + George Lizos for past life clearing and healing + divine masculine activation to help you take action towards your dreams.